A recent Arizona Court of Appeals ruling in the matter of Mertola, Inc. v. Alberto J. Santos, et al is bad news for consumers when it comes to credit card debt. Until now, creditors in Arizona had a limit of six years from the time a minimum monthly payment was missed to file a debt collection lawsuit. However, with the court’s latest ruling, the statute of limitations, or timeframe within which a creditor can sue for debt repayment, does not begin until the credit card company accelerates the debt or, in other words, demands it be repaid in full. The ruling eliminates the six-year time limit and puts control over when the statute of limitations begins into the hands of the creditor. Now, if you default on your debt, it could be years before the credit card company pursues any legal action against you. By not accelerating the debt, the creditor eliminates the risk that the debt will become “time-barred,” or too old, for a judgment to be sought in court. Previously, when a debtor missed a payment, the clock would begin to tick, and the creditor would have a limited amount of time in which to take legal action to collect the debt. Having control over the clock is a huge gain for creditors but a major blow for consumers. 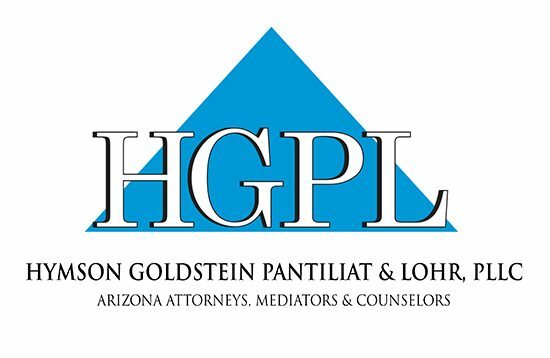 Hymson Goldstein Pantiliat & Lohr, PLLC is a Debt Relief Agency under the bankruptcy code. 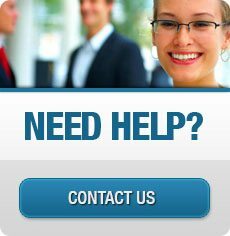 Our experienced team of attorneys can assist you with debt negotiations, settlements or bankruptcy filings. After all, at Hymson Goldstein Pantiliat & Lohr, Our Business is Your Peace of Mind®.